Description: Precision made, jacketed, soft, flat nose bullets for hunting and self defense. These 30 Cal (.308 diameter) bullets are hand swaged which gives you more precision and a highly accurate bullet. 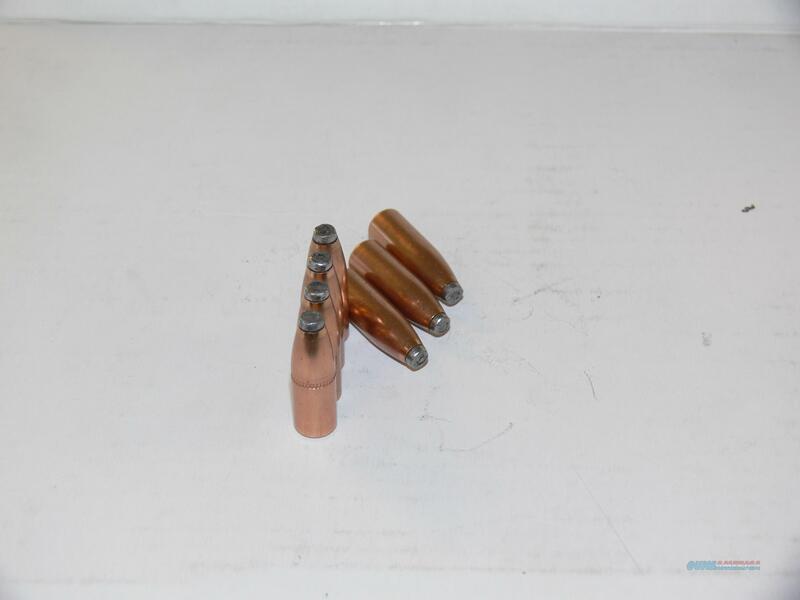 These bullets were manufactured by Patriot Firearms and Munitions in Montana. Purchase more than one package to save on shipping. SHIPPING: Buyer pays actual shipping cost based on weight. Typically USPS flat rate is the least expensive. Each package of 100 weighs about 2.5lbs. I buy and sell bullets, brass, primers, guns, reloading accessories, and components.